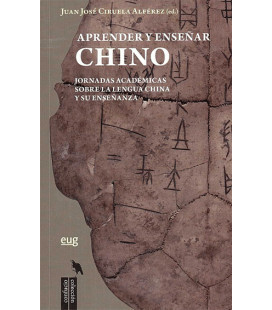 En este enlace se puede apreciar una vista previa del libro. 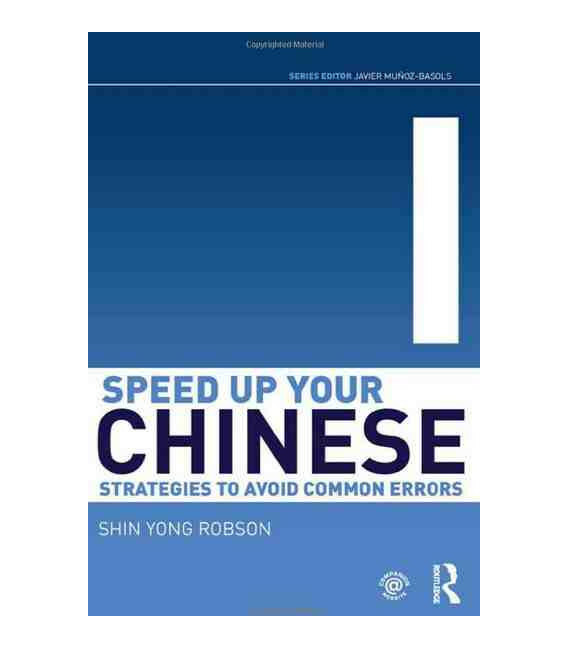 Speed up your Chinese is an innovative resource that identifies and explains the common errors that English-speaking learners of Chinese repeatedly make. 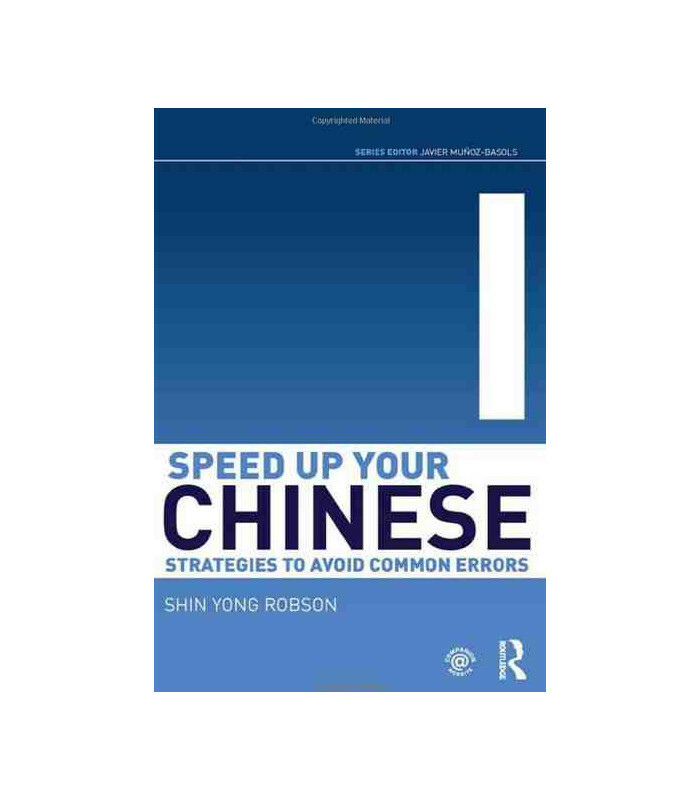 Speed up your Chinese organizes the major categories of Mandarin grammar into areas that are problematic for English native speakers. 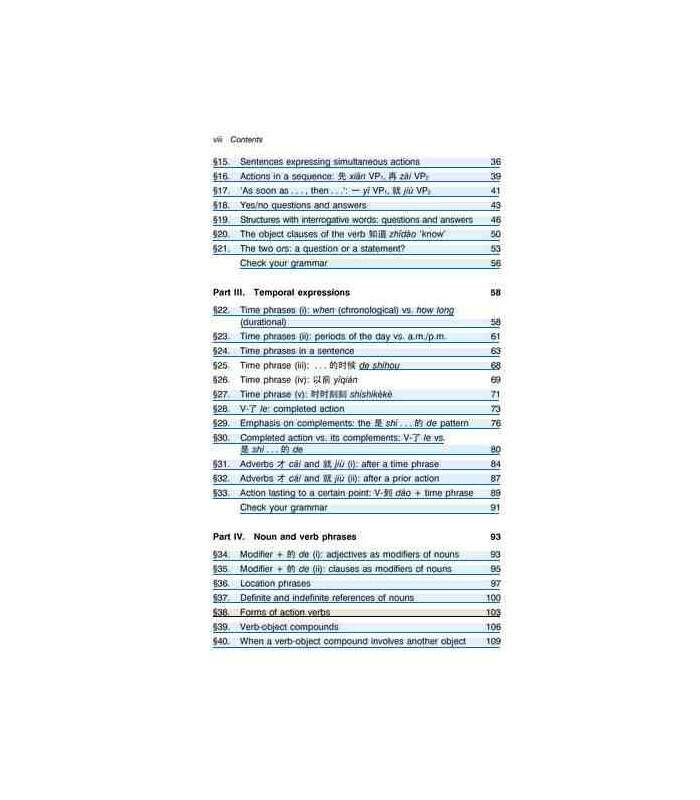 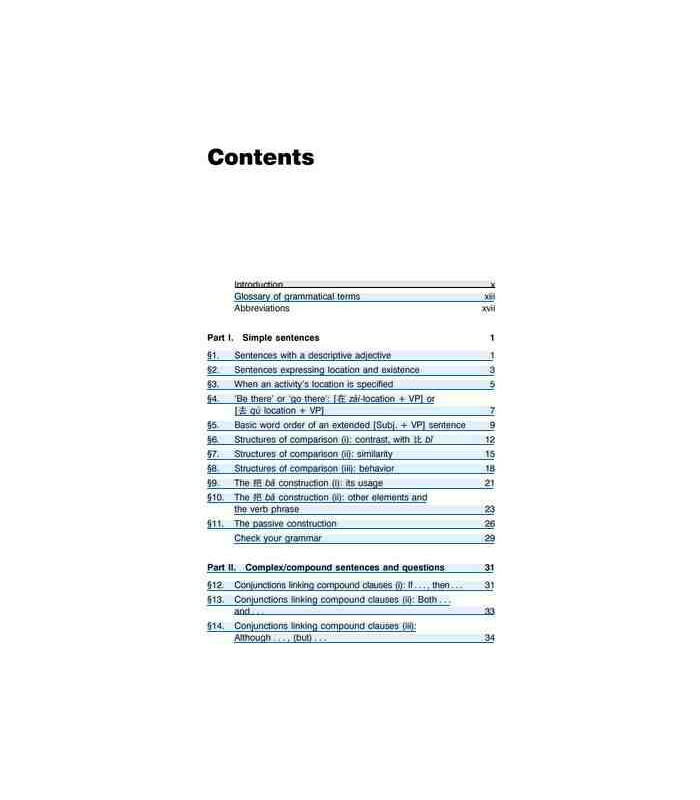 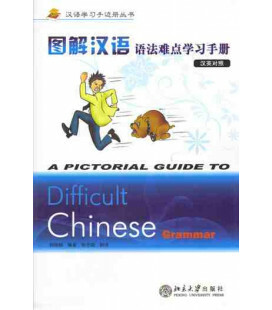 Each subsection highlights a relevant grammatical point, explains why it causes particular confusion for learners and provides a case-analysis of common errors, together with explanatory corrections. 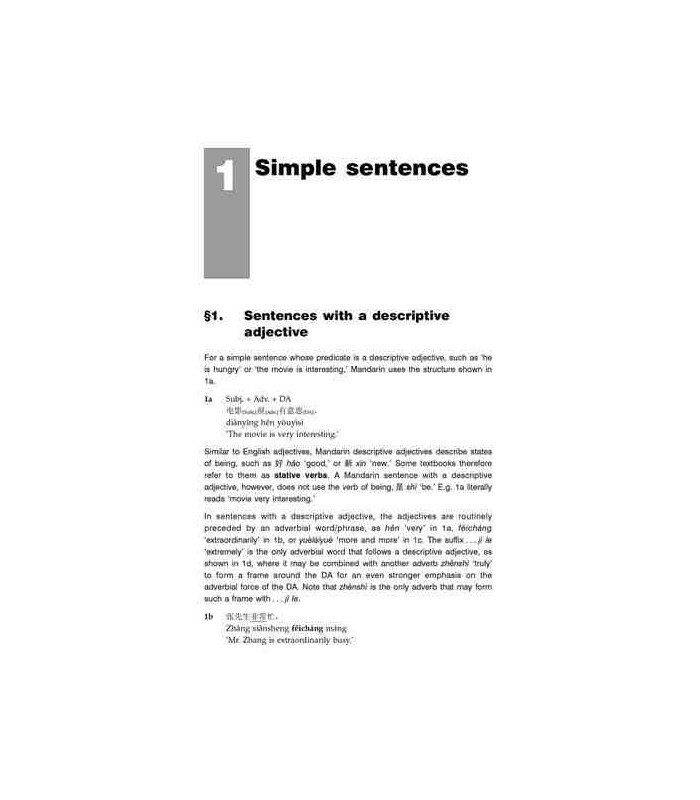 erroneous case samples become grammar reviews inviting learners to test their grasp of grammar points. 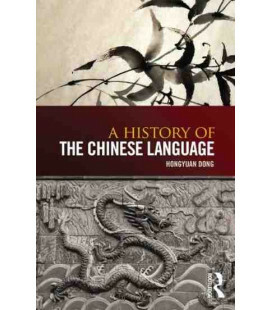 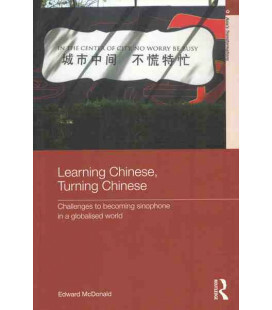 While Chinese examples are in simplified characters (with pinyin) in the main texts, their counterparts in traditional characters are provided in the Appendix. 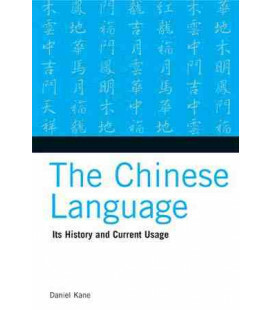 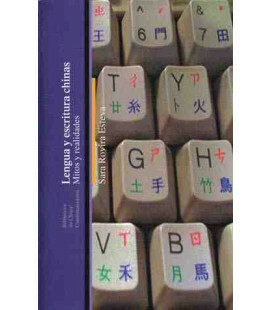 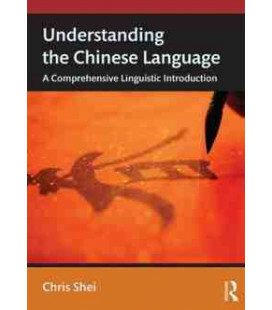 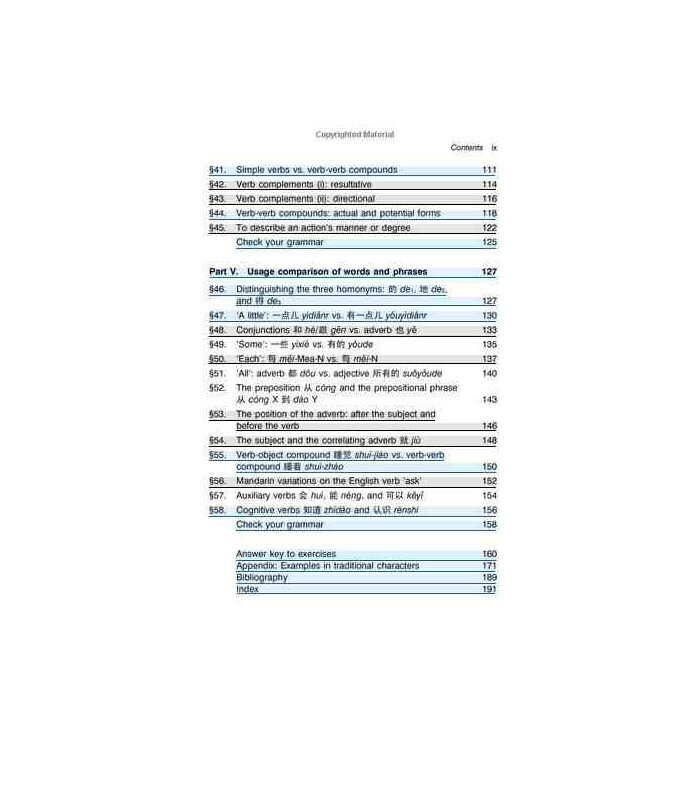 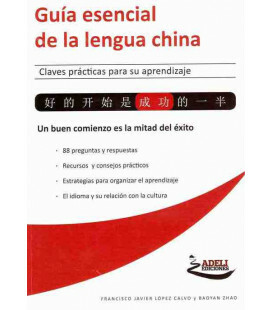 A unique reference and useful complement to textbooks at all basic levels, Speed up your Chinese is suitable both for classroom use or self-study, with exercises and a full answer key.